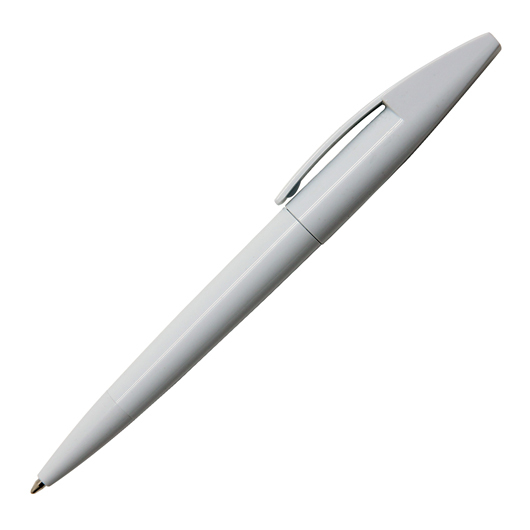 A slick pen that features a print of your logo. 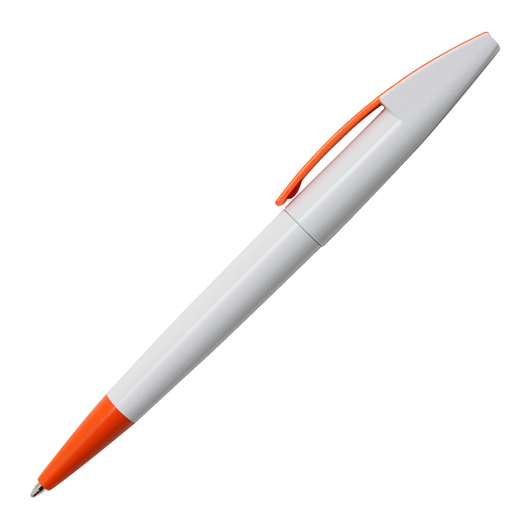 You might need a bigger boat after feasting your eyes on these promotional pens. 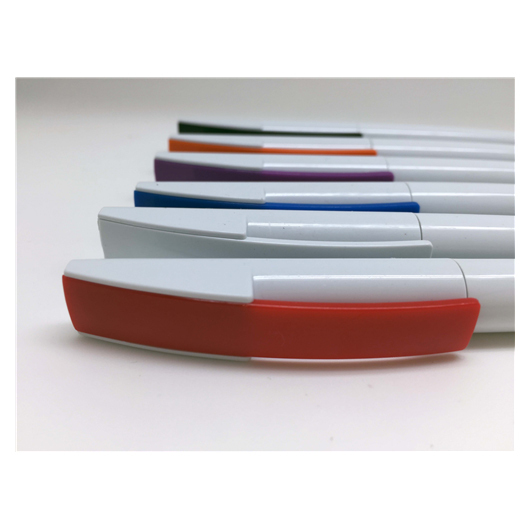 With a solid white barrel, coloured clip and tip and a design that resembles a sharks fin they stand out. Each pen includes 1800m of high quality German ink as well as a tungsten carbide ball for improved writing quality. 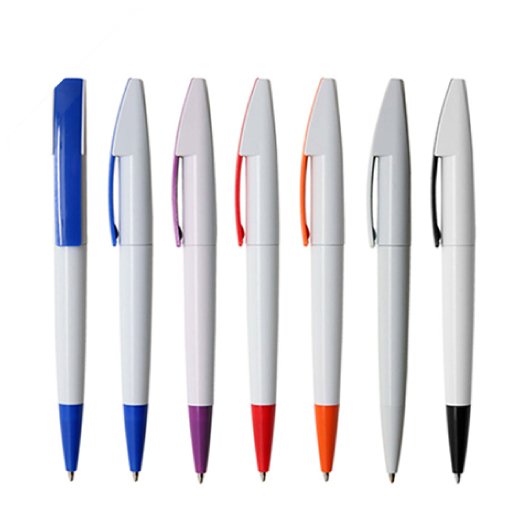 Cause a splash with these printed with your logo.